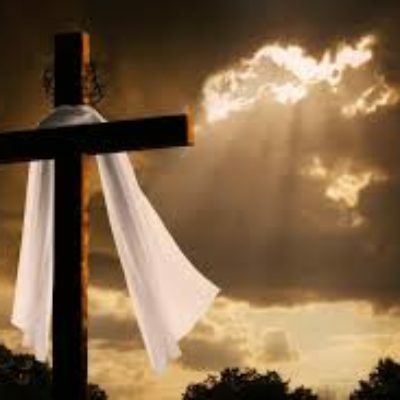 Will be celebrating the love and grace of God in the atonement of Jesus. In the atoning blood, there is redemption, hope, love, mercy, and healing. We will worship and declare the goodness of God. Entering His presence to be touched by Him through worship and ministry. Come and receive. Come and be healed.